The theme is officially on the Chrome Web Store you can grab it for free now. I was thinking a long time what unique and creative theme I should create until one night when visited in my dream one special place. Wherever are you, it will be still you. Your thoughts, feelings and energy will go with you everywhere. Perhaps this is a message for those who are trying to run before their-self, to tell them to stop and realize that all starts from the inside.. The place I have seen was a special place where the ocean and space are in its complete symbiosis with beautiful waterfalls into its hearth which takes you here and everywhere. This design came out directly from my dream heart and I am proud to present you my exact vision of the place and hope that will bring you the calm feeling. This theme is absolutely free for everyone. The QR code in the right corner will show you every week from the official launch which I will announce on my Facebook page @VadioRocks and Twitter @Vadio.Gitazy special perks in form of discounts and free digital stuff. 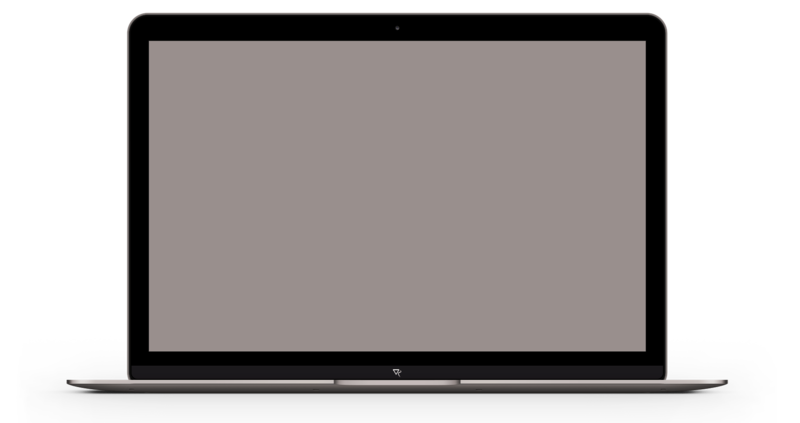 If you really like the dreamy design I have for you also Windows theme for screen resolutions up to 4K. If you would like to have also a version for your smartphone please let me know and I will prepare it especially for smartphones too. 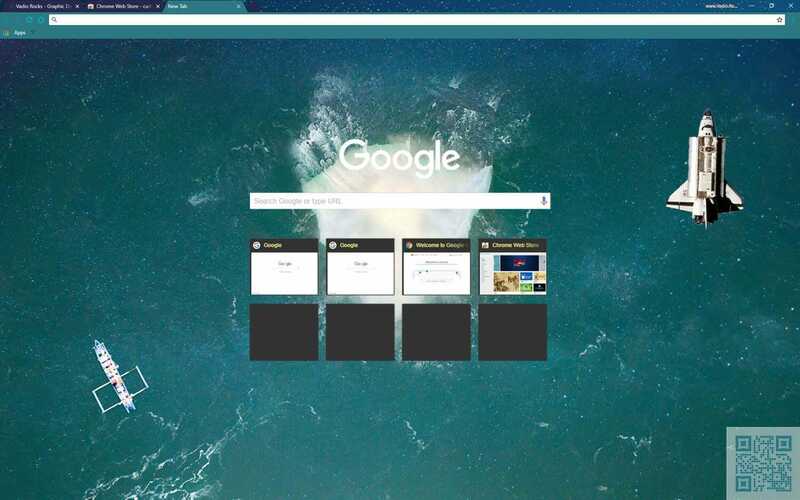 This theme is designed for devices running Chrome OS or Chrome browser for screen resolutions up to 4K (3840×2160). Now you can secure your promotion week slot as well. which is getting visitors from scanning the QR code in the theme Here & Everywhere then you will be also featured in the Here & Everywhere Chrome Web Store listing. This site will be then promoted on Facebook, Twitter & LinkedIn. Why advertise in the theme? Get extra exposure and sales through this smart AD focused on Mobile Users.